We also have multiple function spaces for your perfect private event. From our stunning great hall, our sunny drawing room or under the shade of the trees in our spectacular grounds, there is a space to suit every group size. 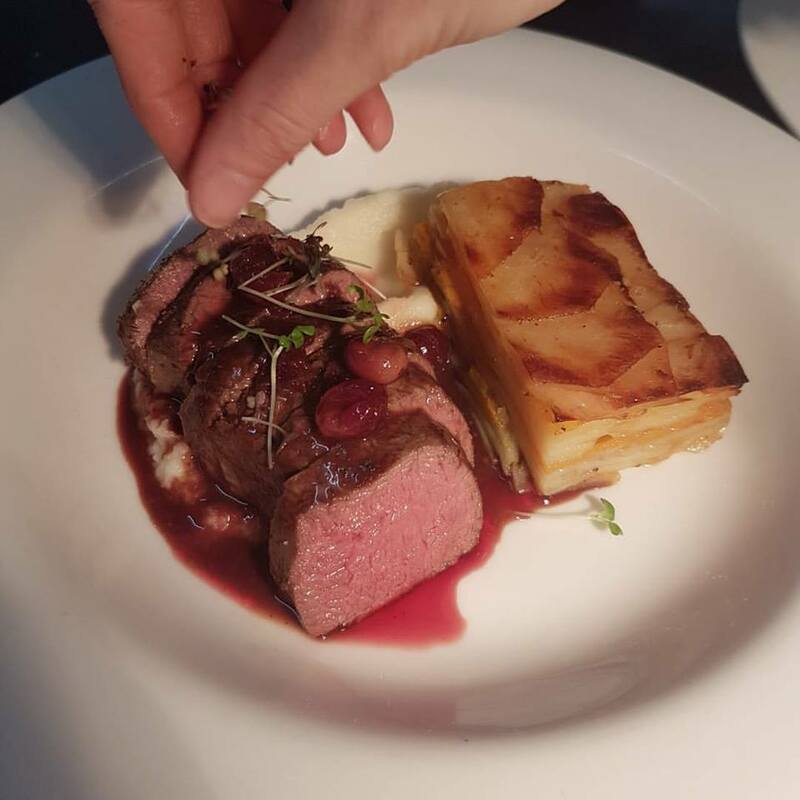 We also have a large range of styles of catering - from canape events, to formal alternate serve as well as share platters - and more. Menu examples can be found below, but please enquire with your functions coordinater as to how we can tailor make your event to suit you! 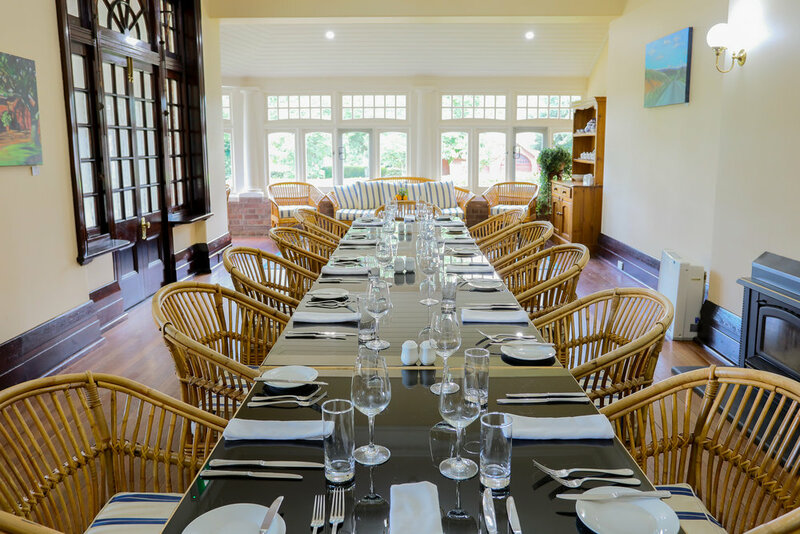 Impress your colleagues or clients by conferencing in one of Armidale’s most beautiful heritage homes and experience flawless service and fine food. 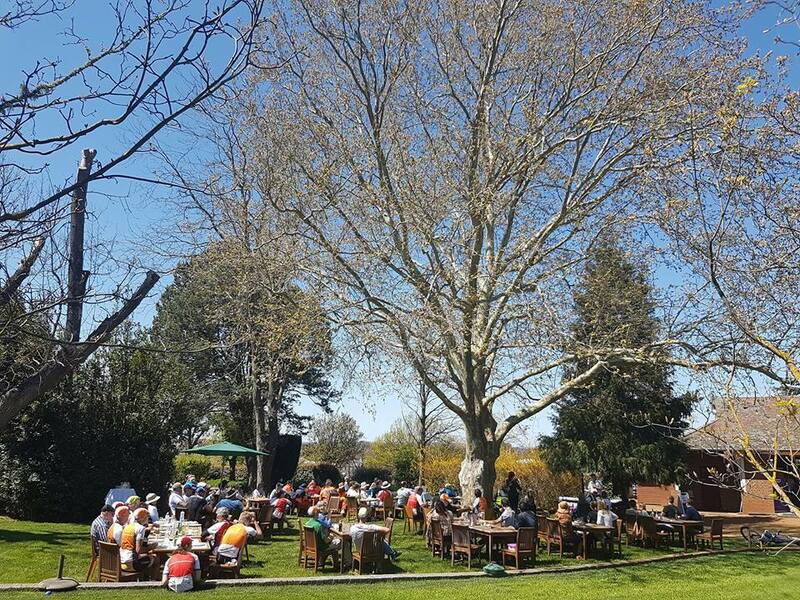 Only 5 minutes from Armidale, Petersons Guesthouse promises an unforgettable experience of luxury and relaxation. 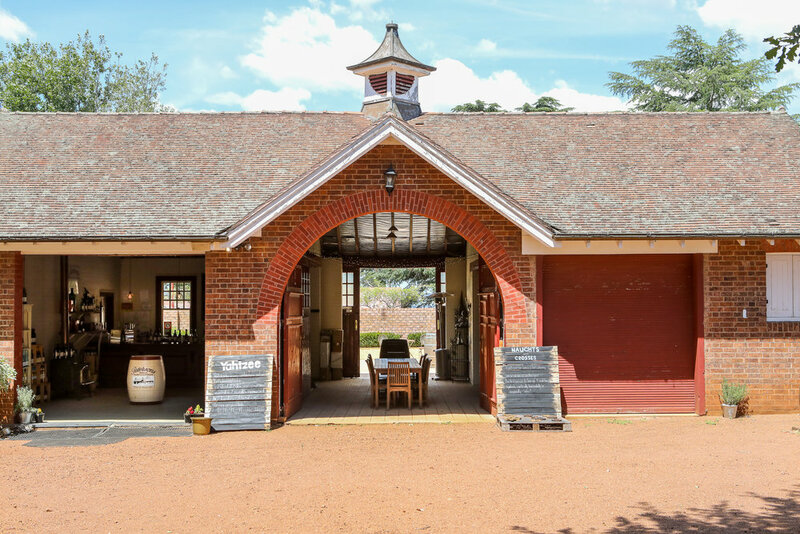 Located on the award winning Petersons Armidale Winery, the guesthouse has quickly established a reputation as the New England’s finest boutique getaway. Morning Tea, Lunch and Afternoon Tea are all taken care of by our catering team and we will set your room to your requirements. Accommodation is available for those who require it, and discounts will apply when attending a conference here at Peterson’s. We also offer private dining options for groups should your event run through to the evening. For a function enquiry or more information please complete the following form and we will be in touch. Please include as much information as possible including ideal dates, number of people etc.